Nevada Humane Society | With Shelters located in Reno, and Carson City, the Nevada Humane Society Caring is a charitable, non-profit organization that accepts all pets, finds them homes, saves their lives, and is recognized as a leader in animal sheltering and stewardship. – Nevada Humane Society | With Shelters located in Reno, and Carson City, the Nevada Humane Society Caring is a charitable, non-profit organization that accepts all pets, finds them homes, saves their lives, and is recognized as a leader in animal sheltering and stewardship. Nevada Humane Society is a charitable, non-profit organization that accepts all pets and makes every effort to save each and every one. We have been bringing people and pets together for nearly 90 years. Thanks to the tireless efforts of our employees, veterinarians, volunteers, supporters, donors, community partners and board of directors, we have been named one of the safest communities in the nation for homeless pets*. To date, we have saved over 100,000 animals and are dedicated to continuing and growing our lifesaving efforts not just in Northern Nevada, but within our entire State. *Washoe County was honored by Maddie’s Fund with the Community Lifesaving Award and named one of the safest communities in the country for homeless pets in 2012, with a 95% lifesaving rate. 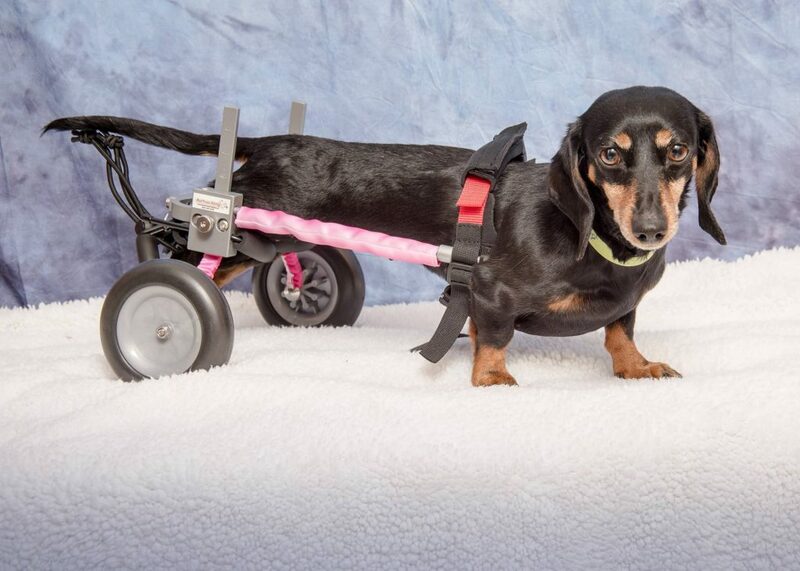 NHS is proud to be engaged at the cutting edge of animal welfare. 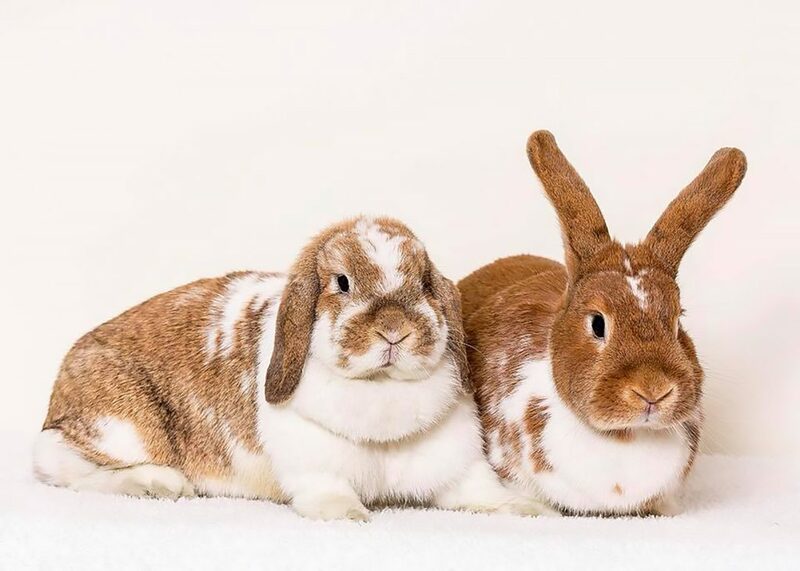 We are recognized as a leader in animal sheltering and stewardship and are considered a national model, educating shelters everywhere on lifesaving practices. NHS is a charitable, 501(c)3, non-profit organization and the Federal Tax ID is 88-0072720. 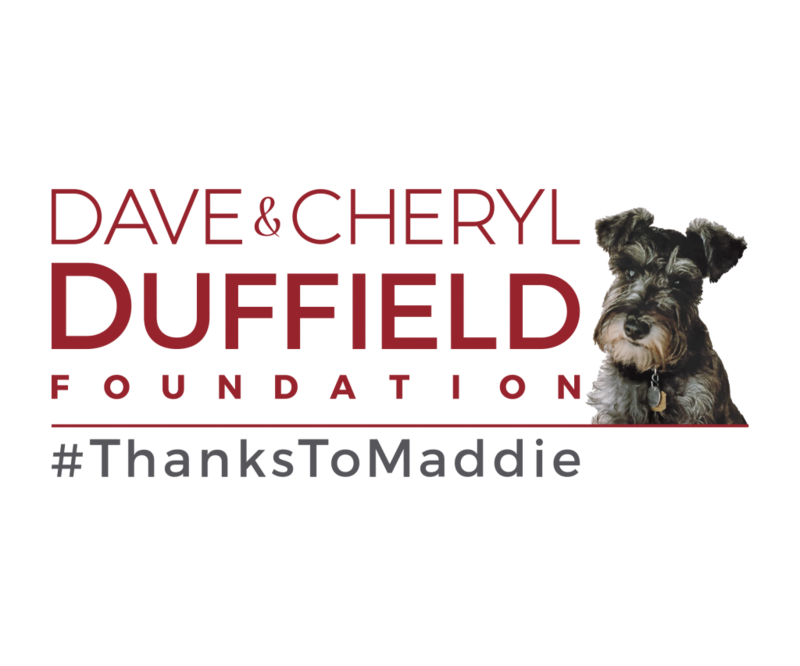 Thanks to the generous founders of Dave & Cheryl Duffield Foundation and Maddie’s Fund® for covering all adoption fees for Maddie’s® Pet Adoption Days, allowing us to find so many loving homes for our homeless pets!